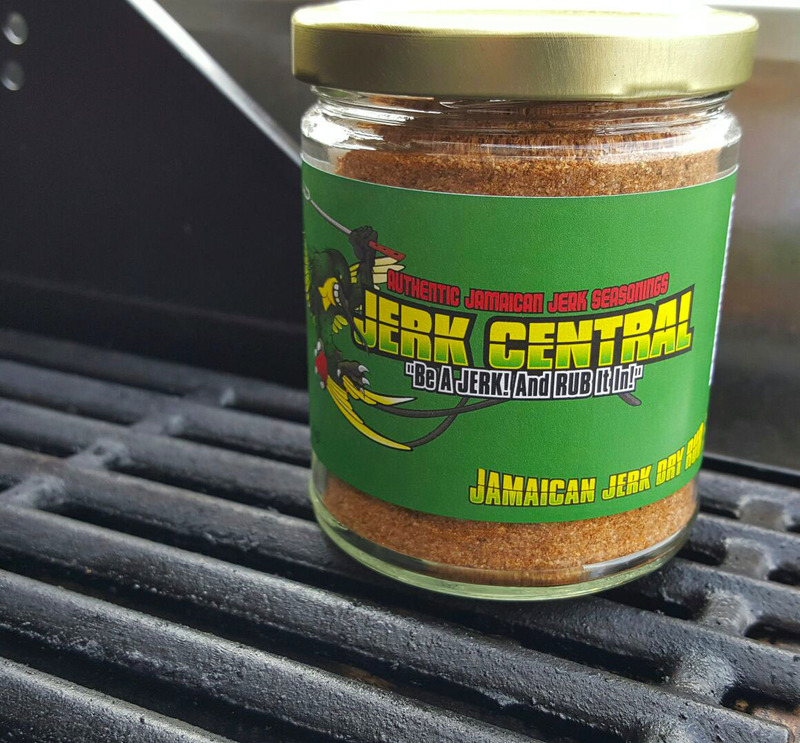 Jerk Central's Jamaican Jerk Marinade and Jerk Dry Rub are the most authentic Jamaican Jerk experience in a bottle! Our Marinades and Dry Rubs are made in small batches, ensuring that the freshest product is delivered to your door. 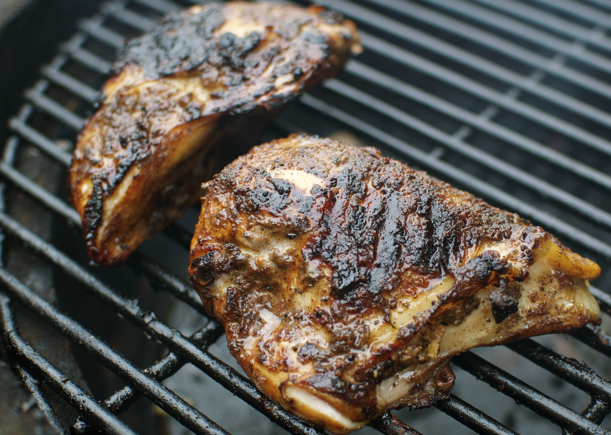 Give us a try on your favorite meats and you'll find out why we say, "One bite.., and yuh haffi nyam!" Order yours today! Or Find out where to Buy.